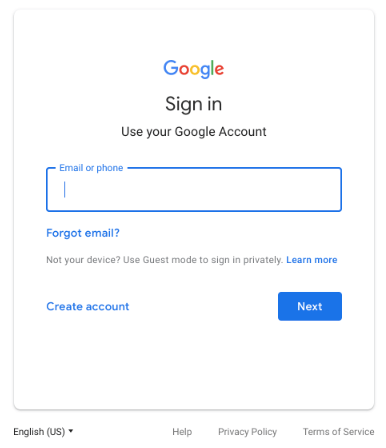 Google has announced that the Google Sign-in screen that you use to sign into your account will be changing on June 14th. The updated screen will be more in line with Material Design principles with an updated Google logo, outline of text boxes and everything being centered in the sign-in screen itself. The Mountain View company has indicated that this change will be available for everyone across all G Suite domains and consumer accounts. In the blog post announcing the update, Google indicated that the new Google Sign-in screen will take about 15 days to roll out to everyone so don’t be surprised if you don’t see it on June 14th. That’s just when they begin rolling it out.